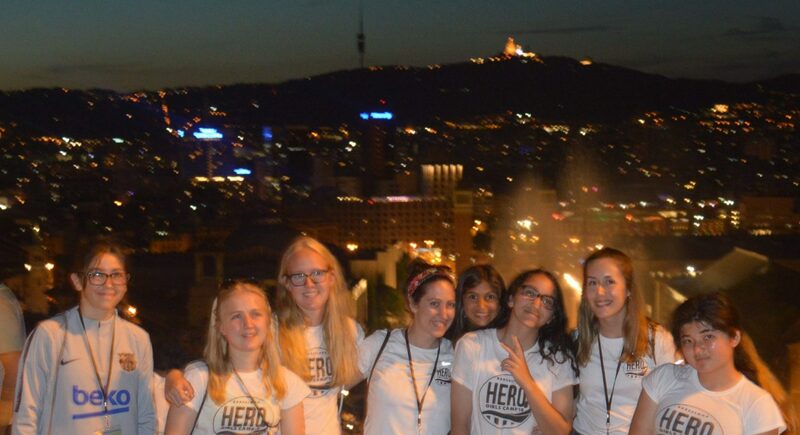 HERO wants to be your international summer camp this year. 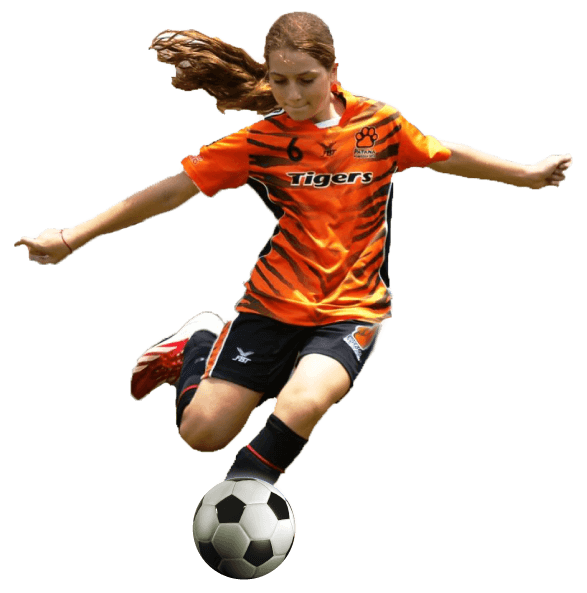 These sports camps have been specially crafted for girls ages 10 to 18, with skill levels ranging from beginner, intermediate or advanced. 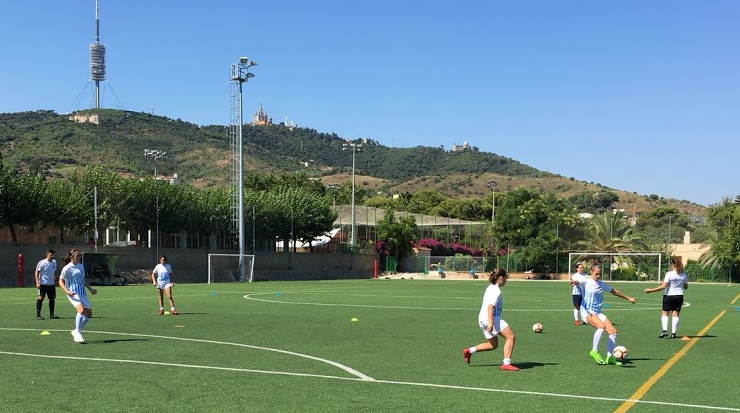 This year’s 2019 sports camps will run from July 27th to August 10th in Barcelona, Spain. 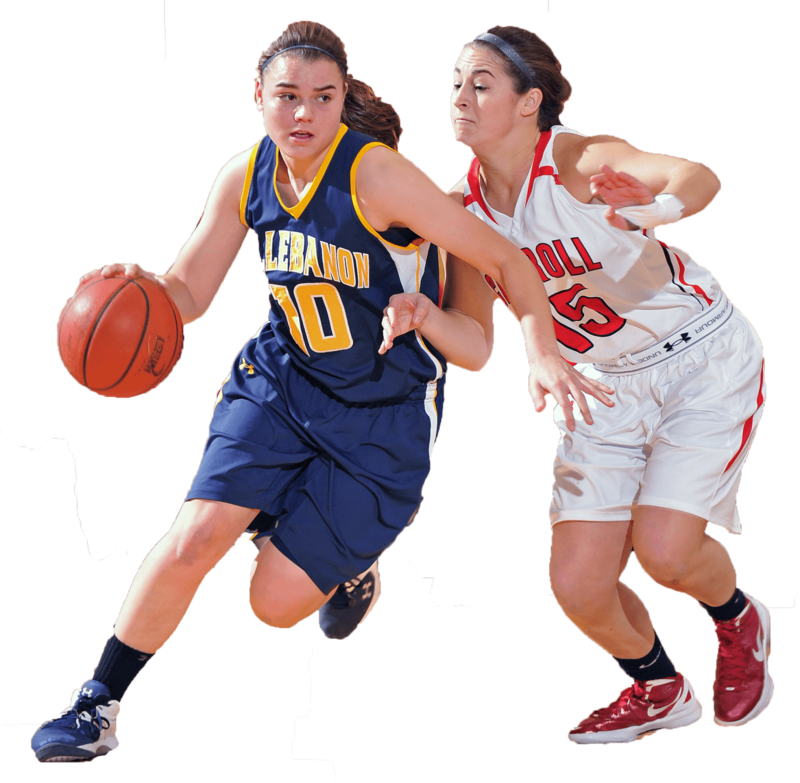 Decide if you want to join our girls football camps or girls basketball camps. Personalize the details of your choice by selecting the number of training sessions, language classes, and other things that will give you the summer experience of your life. Our sports camps receive players from all around the world. 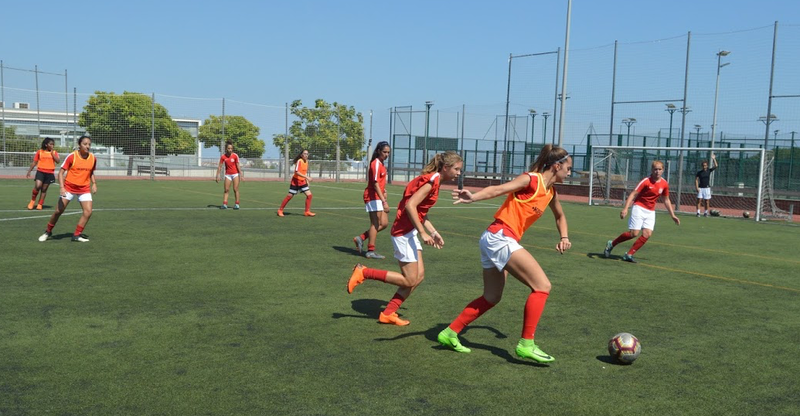 The atmosphere and mix of languages and cultures create a unique environment for the athletes to make new friends and learn. Every year we bring professional athletes to come coach along with professional coaches to guide the sessions. We believe direct contact with professionals is the key to learning. Our facilities are more than just great for athletics. 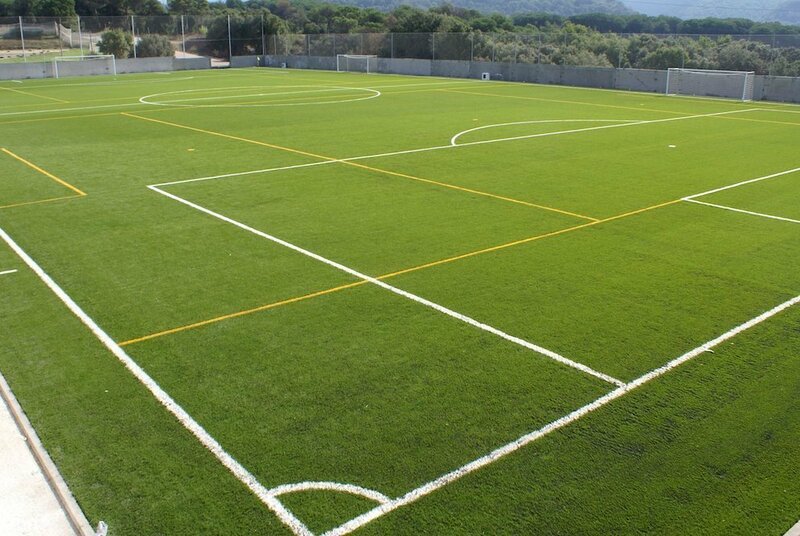 Although pro clubs have trained here, the location is what makes this place special surrounded by trees and mountains, a pure environment. Every year we bring professional athletes to come coach as well as professional coaches to guide the sessions. We believe direct contact with professionals is the key to learning. Perfect for inexperienced players and those looking to learn the basics. Perfect sports camp for inexperienced players and those looking to learn the basics. For players looking for advanced training and physical work. Program for advanced players wishing to improve specific areas of their game. While athletics are going to be the base of our sports camps, the athletes will be enjoying many other cultural and fun activities throughout the day, led by ur experienced staff. 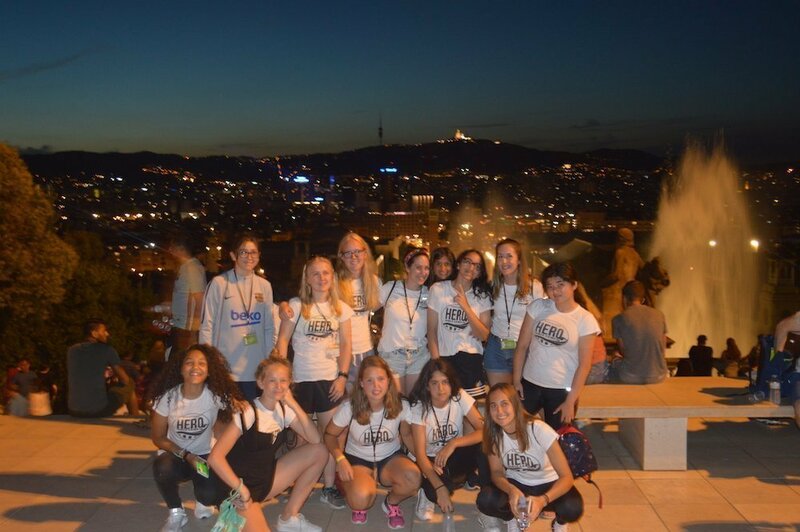 Some of those activities will be held in Barcelona, where the players will have the chance to visit emblematic buildings like La Sagrada Familia, Camp Nou, and the Olympic Village among others. Finally, we want to offer an optional English or Spanish language classes per day through our native teachers. While sport is going to be the base of our sports camps, the athletes will be enjoying many other cultural and fun activities throughout the day, led by our experienced staff. 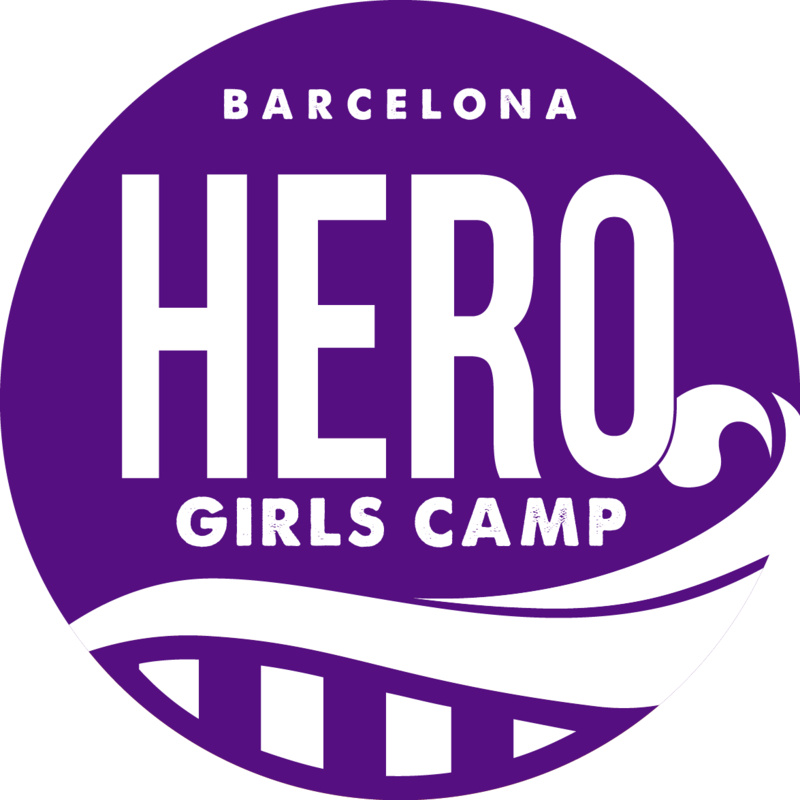 Some of those activities will be held in Barcelona, where the players will have the chance to visit emblematic buildings like The Sacred Family, Camp Nou Stadium, and the Olympic Village among others.